Make your home feel a lot more furnished and complete by introducing this beautiful Antique French Style Silver Dominique Chandelier. 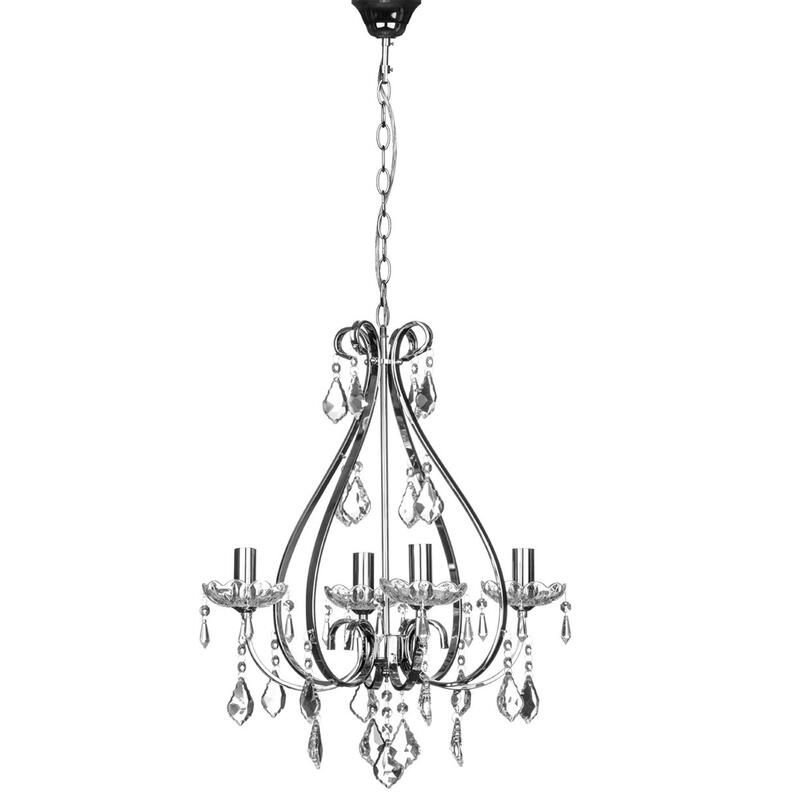 This chandelier has a lovely design that's very distinct and unique, being sure to be an interesting focal point for any room. The silver colour complements the antique-french style to make this piece look especially eye-catching.